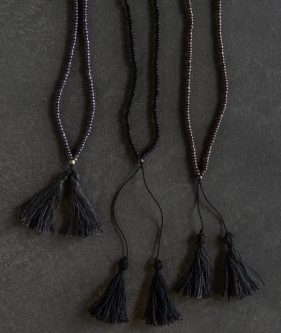 Valentine’s Day is all about love and friendship, and we can’t think of a better token of both than our Beads + Tassels Necklaces! 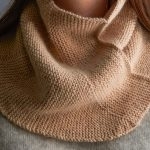 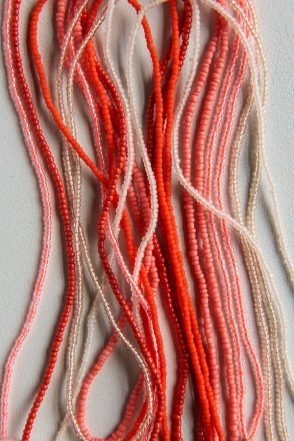 They are utterly uncomplicated to make and a joy to give and to wear. 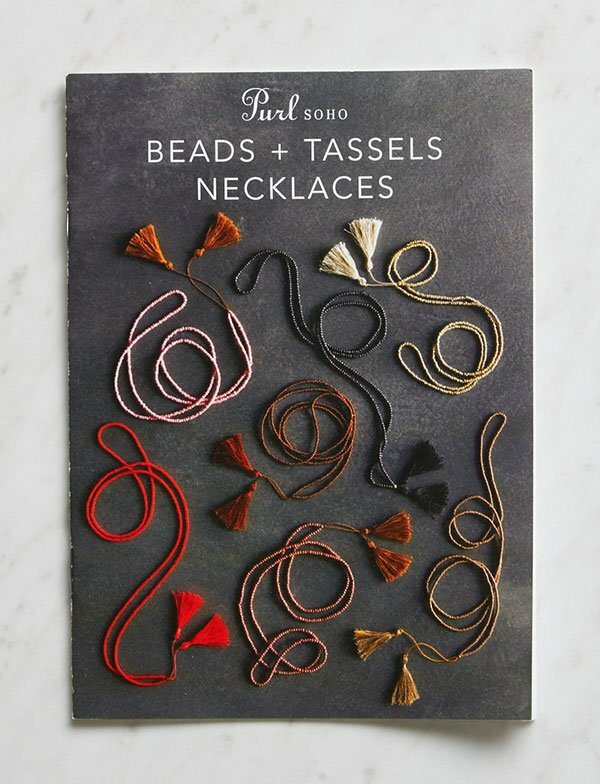 Our Beads + Tassels Necklaces Pattern is available as a hard copy or PDF download. 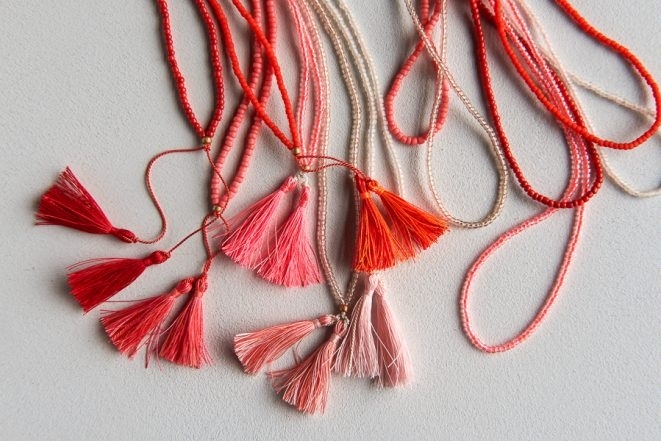 Pink not your thing? 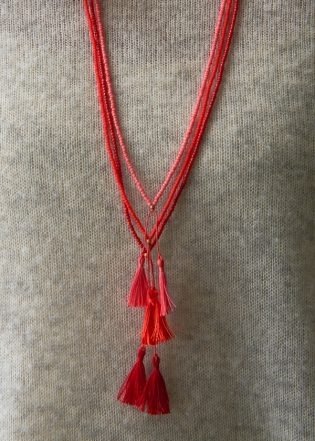 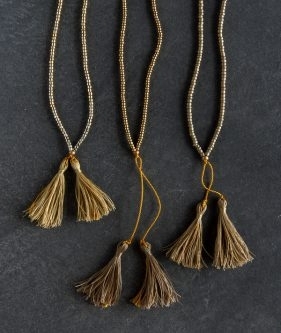 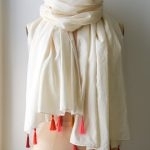 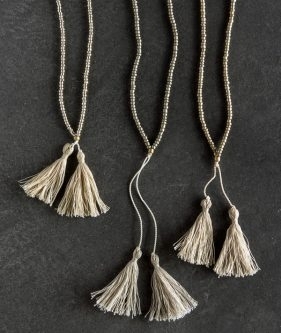 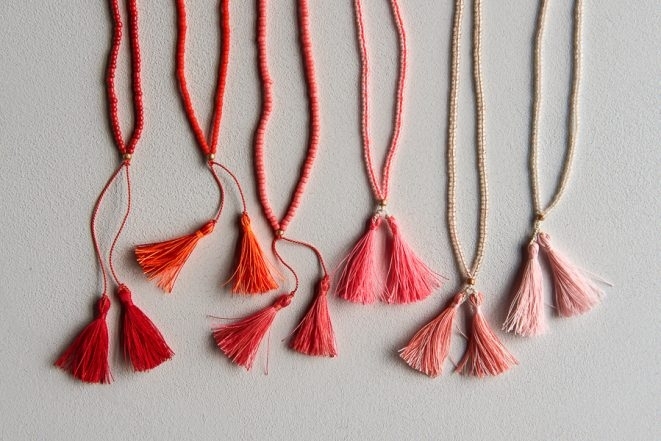 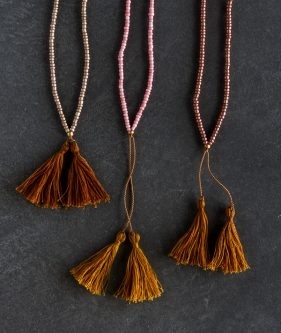 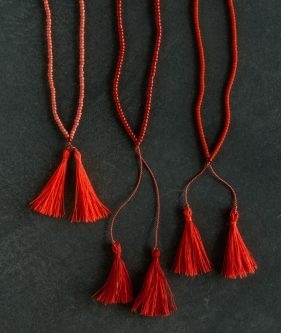 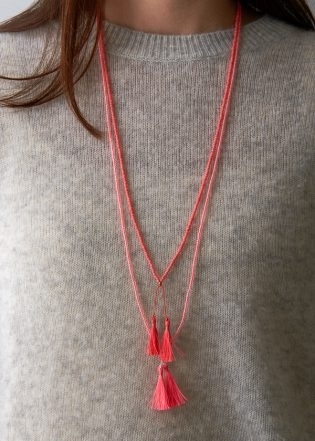 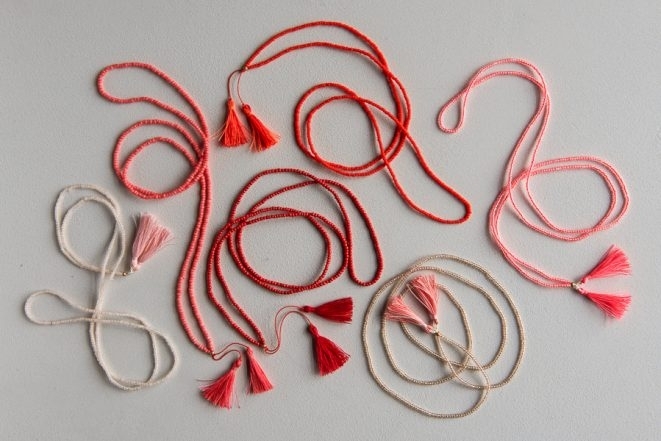 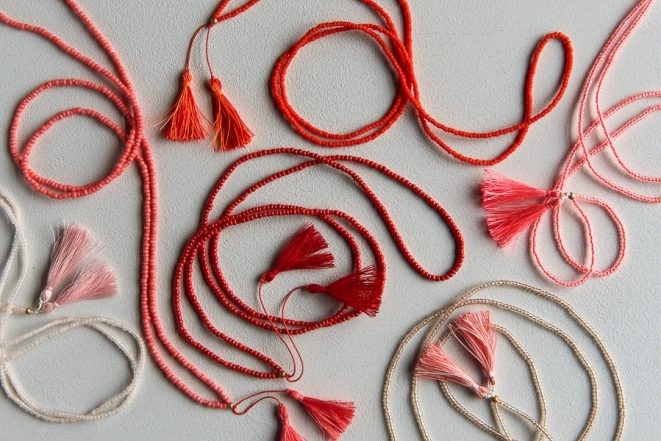 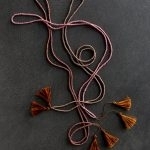 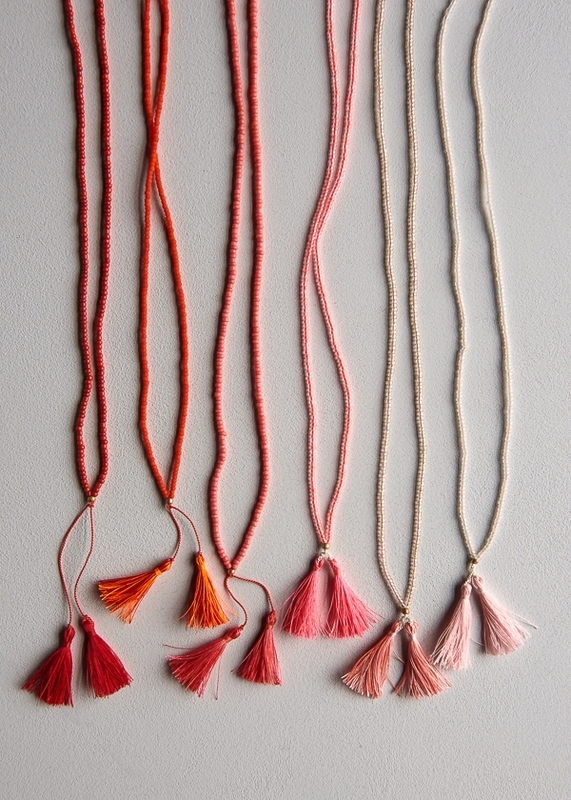 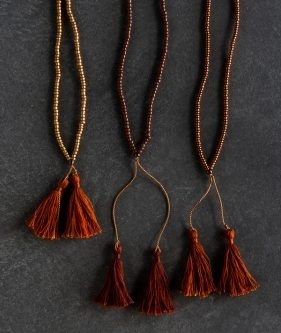 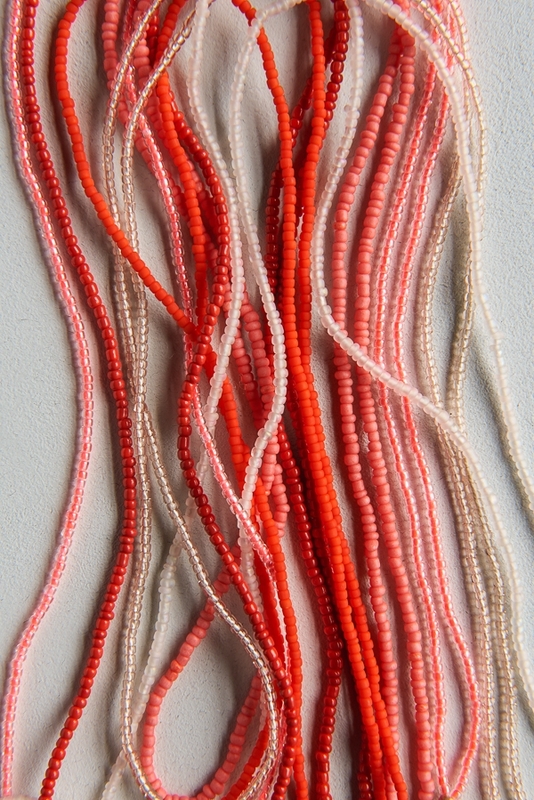 Check out our original Beads + Tassels Necklaces Kits that come with everything you’ll need to make three necklaces. 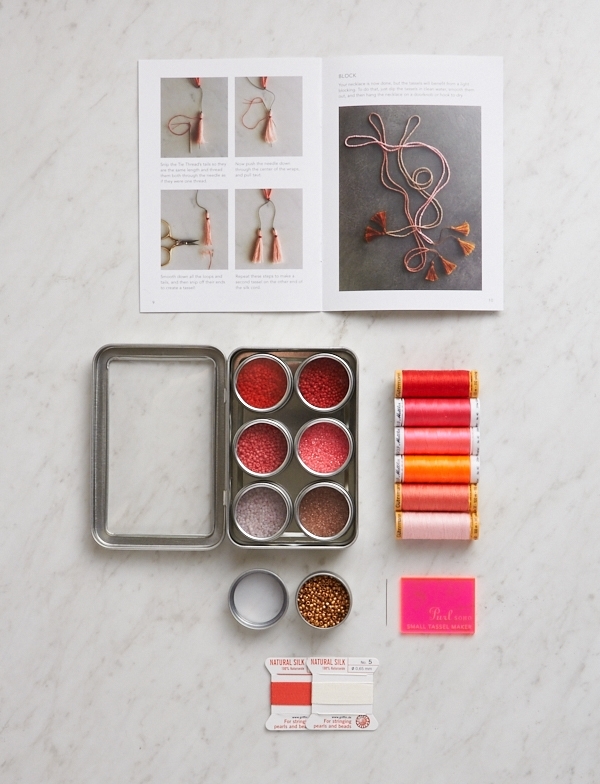 You can read all about these Kits right here! 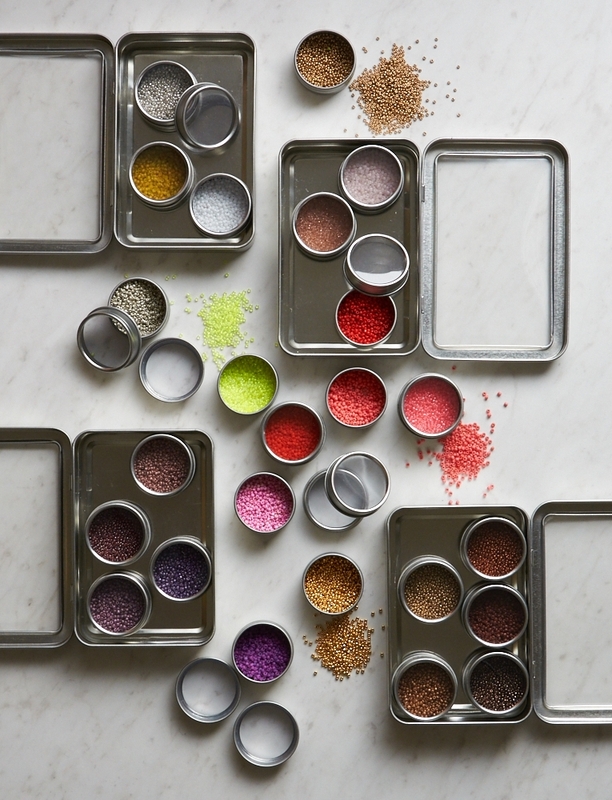 Or pick up Six Tins of Seed Beads in a different palette for your own version of Valentine’s Day love! 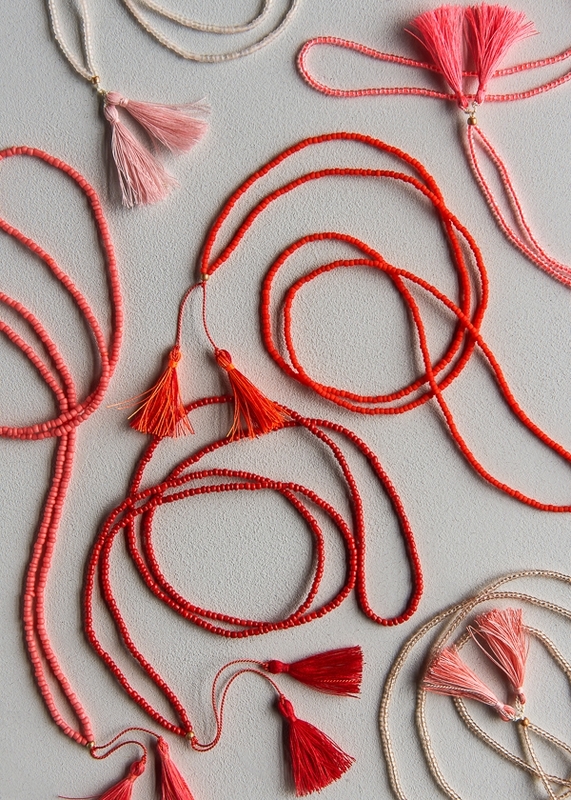 Don’t forget to add Silk Bead Cord, a Sewing Thread Bundle, a Small Tassel Maker, a Tin of Seed Beads in size 8, and a Beads + Tassels Necklaces Pattern! 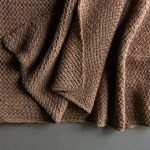 Was looking for the wash cloth project! 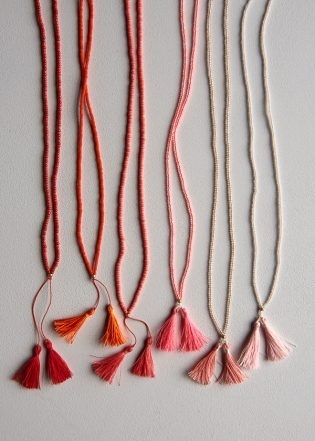 I want to pick my own colors!